When you just want to rip DVD from a disc legally, DVD ripper will be the only choice. Here we list the review and download for the top 5 DVD ripper on Windows, so that you can find the best one to rip DVD to MP4, MKV, AVI, MOV, MP3, etc. easily. Though we live in a world where movies, TV shows, TV series are easily available in the Internet, still there are some cherished moments stored in DVD disc. It is easy to play DVD disc with DVD drive or DVD player on your computer, however, it comes to be tougher when you want to play DVD on mobile phone or other portable devices. That is why you are reading this post now. How to rip DVD to formats that are compatible with more devices? DVD ripper is the answer. This is the 2019 updated list of top 5 DVD ripper for Windows 10/8/7. Read the reviews, get free download, and device the best DVD ripper. Note: All the DVD ripper mentioned above are only for personal enjoyment, not for commercial use. 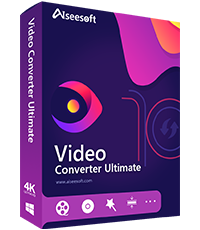 Aiseesoft Video Converter Ultimate, as its name replies, is the ultimate of video converting, including DVD converting/ripping. It works as the toolkit of ripping DVD, converting video/audio, editing media files and enhance video in 4 ways. Rip DVD to video like MP4, MOV, MKV, AVI, etc. Rip DVD to audio like MP3, WMA, WAV, etc. Enhance video before DVD ripping. ✔ Rip DVD disc/IFO file to video/audio files. ✔ Edit video before converting DVD files. ✔ Enhance DVD and improve DVD quality. 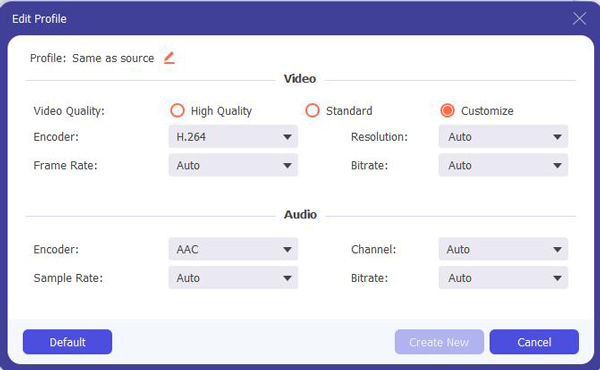 ✔ Convert almost any video and audio files. ✔ It supports DVD ripping including protected. ✖ Free DVD ripping feature only converts files no more than 5 minutes. AnyMP4 DVD Ripper is the professional DVD ripper for users. It gains the overall 4 starts' rating for its combination of ripping and converting. ✔ Rip DVD to video and audio on computer. ✔ Edit video file before ripping DVD. ✔ Work in Windows and Mac computer freely. ✔ Customize output video file before ripping. ✖ Lack of video enhancing features. Tipard DVD Ripper is the DVD ripping program with video editor. Like its name shows, it can convert DVD to MP4 and other video/audio formats like AVI, MOV, WMV, MKV, MP3, etc. in good quality. ✔ User-friendly DVD ripping software. 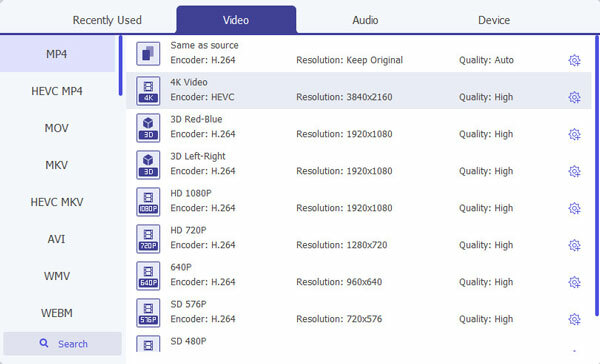 ✔ Excellent options for output formats, like codec, bitrate, 3D, etc. ✔ Multi-platform support on Windows and Mac. ✔ Handle protected DVD well. ✖ Free version gains mo technical support or upgrade. 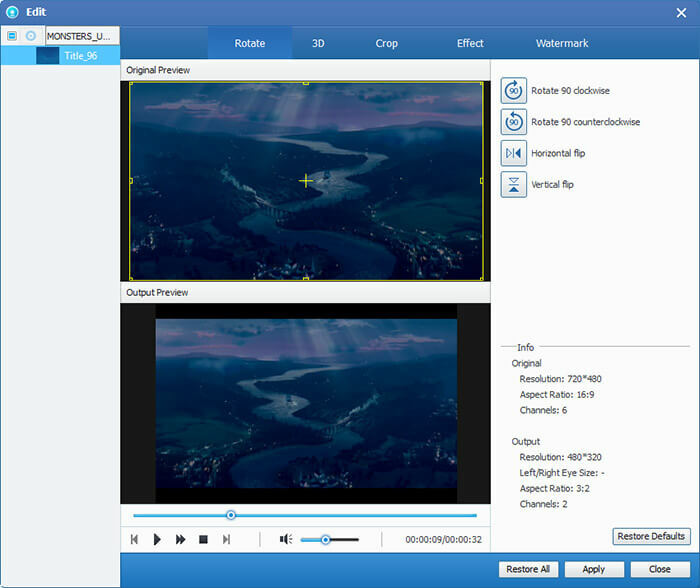 WinX DVD Ripper Platinum is Windows-based software capable of ripping any DVDs/ISO images to other video and audio formats like MP4, MOV, FLV, M4V, MP3, etc. ✔ With Level-3 Hardware Acceleration, it provides a high ripping speed. ✔ Works on Windows 2000/2003/XP/Vista/7/8/8.1/10 | (32 & 64 bit). ✔ Copy main/full title content of DVD to video. ✖ Output formats are not variable like the above DVD ripper. ✖ Only support Windows computer, not Mac. ✖ Lack of full editing features. Aimersoft DVD Ripper is the DVD ripper that converts any DVD movies to all popular SD and HD video formats. This cross-platform DVD ripper facilitates you to rip DVD on Windows and Mac. ✔ Remove all the restrictions of DVD, like CSS, Region, RCE, Sony ARccOS and PuppetLock. ✔ Built-in video editor customizes DVD movie. ✔ Search feature enables the quick access to metadata of the loaded DVD movies. ✖ Interface can be old for some users. ✖ It gets a slow ripping speed. ✖ Quality of vendor's homepage. For directing you to rip a DVD disc, here we will take the best DVD ripper from the overall rating, Aiseesoft DVD Ripper, as the example to rip DVD to MP4, MKV, AVI, MP3, etc. Free download this software to your computer, install and launch it. This DVD ripper gets Windows and Mac versions. Just download the correct version to your computer. 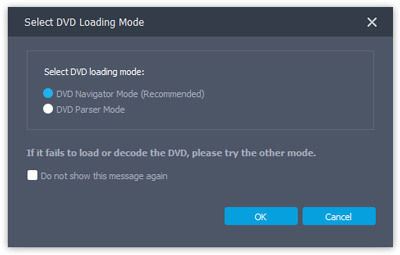 Click the pulldown of "Load Disc", select "Load DVD Disc" when you have inserted a DVD disc on your computer. Alternatively, you can select "Load DVD Folder" or "Load IFO Files" when you have burned a DVD folder or IFO files before. Choose from two provided loading modes, Navigation Mode and Parser Mode. If it fails to load, try with the other mode. Click the DVD file, and select the output format from the drop-down list of "Profile". You can set the output format one by one or "Apply to All". For customizing output quality, you can click "Settings" to select the output codec, bitrate, frame rate, resolution, aspect ratio, etc. 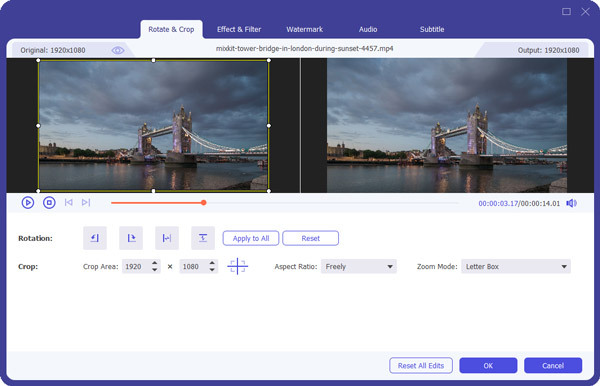 Moreover, for the output effects, you can click "Edit" button to crop, watermark, enhance, 3d enable, clip, merge your DVD file before ripping. After that, click "Convert" to start to rip DVD to video. Here we come to the last part of this page. This page gathers the top 5 DVD ripper, gives its reviews and download, so that you can make the best decision according to your needs to find the most suitable DVD ripper by yourself. If you are using Mac computer, visit 5 best DVD ripper for Mac here. Want a MP4 to DVD burner no watermark? Burnova will let you burn MP4 to DVD to make your own masterpiece with your favorite video files and enjoy it with any DVD player. Want to know more about Windows DVD Player and find a good Windows DVD Player for Windows 10/8.1/8/7? Find the best DVD Player for Windows here. When burning DVD, do you want to add subtitle and audio track? Here I recommend you the easy-to-use software - Aiseesoft DVD Creator. 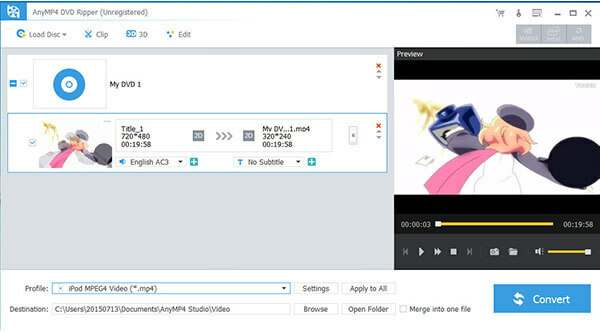 With this software you can add subtitle and audio track from your local file to the video you want to burn into DVD.